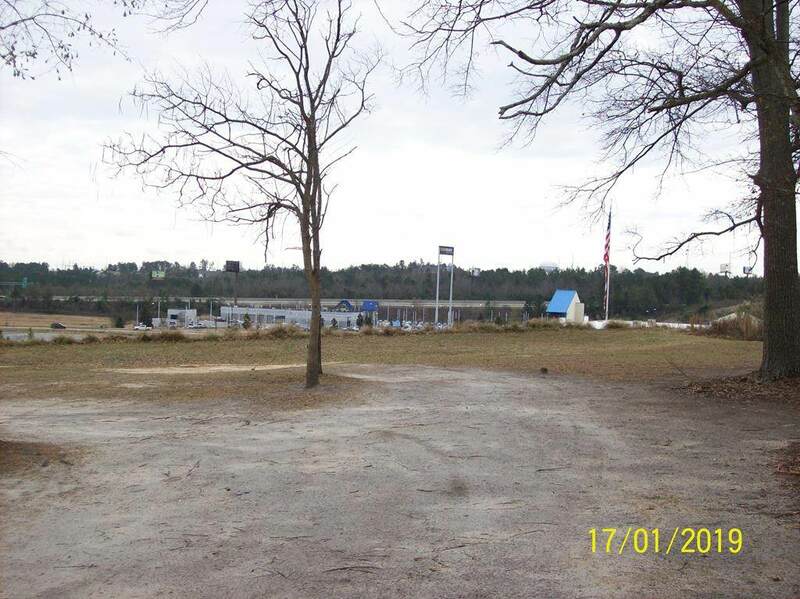 BRING YOUR BUSINESS TO AUGUSTA and take advantage of the incredible opportunity to own one of the last properties within view of I-20 and backing to Gander Outdoors near Carmax and the Wheeler Road Exchange. 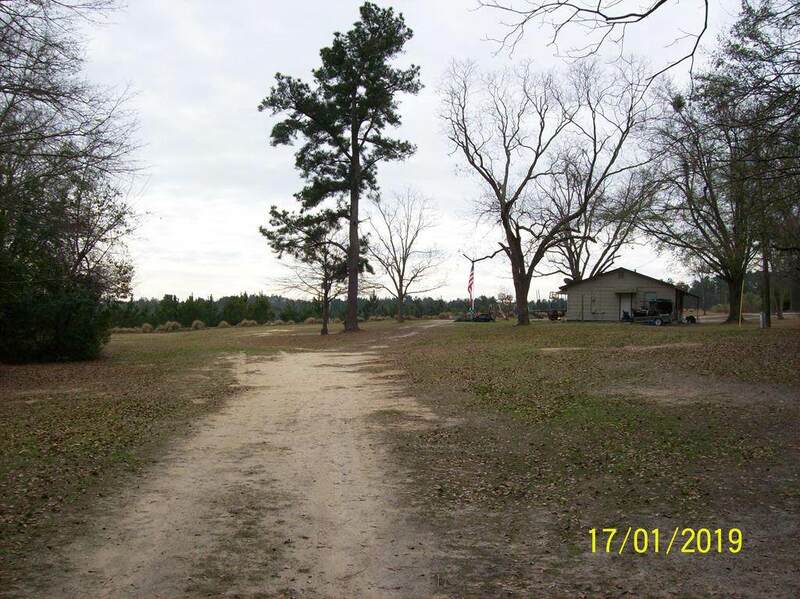 Think of your future potential in this prime Columbia County property. 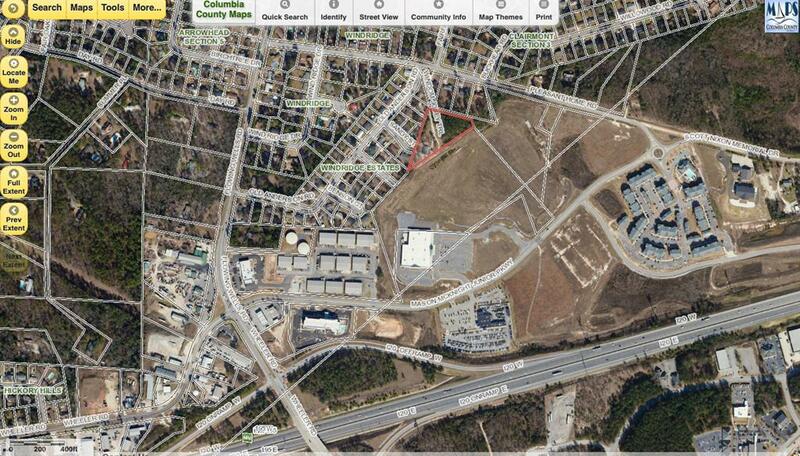 5 miles from Evans Town Square and 8.9 miles from Fort Gordon. 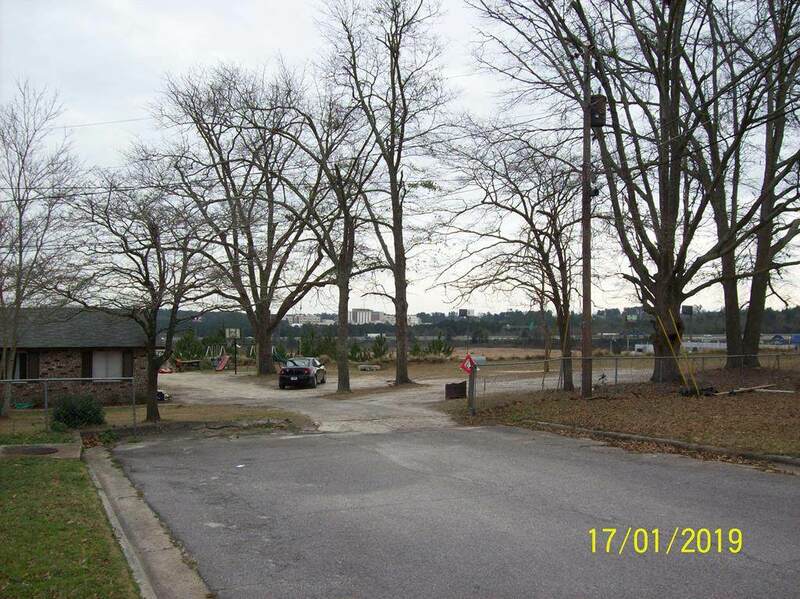 This property has cyber, commercial, development, or future growth potential and is convenient to all Augusta main thoroughfares. Listing courtesy of Douglas Lane Real Estate Group.